Montezemolo spent 23 years as chairman of Ferrari before resigning in October 2014. He is now president of Italy's Alitalia airline. Opel has earned high praise from Ferrari’s former chairman. “I am impressed with Opel. They have a clear position and good products. They are German but also European,” Luca Cordero di Montezemolo told Automotive News Europe’s Rising Stars Monday at a small gathering in Geneva on the eve of the auto show here. Coincidentally, the Opel Astra was named 2016 European Car of the Year about two hours after Montezemolo made his comments. Opel came up when he was speaking to the Rising Stars about the importance of a brand carving out a unique place in the market and doing everything possible to preserve and enhance this. “Details make the difference,” Montezemolo said. He also spoke to the Rising Stars about leadership and shared his views on the key challenges all automakers will face in the years to come. 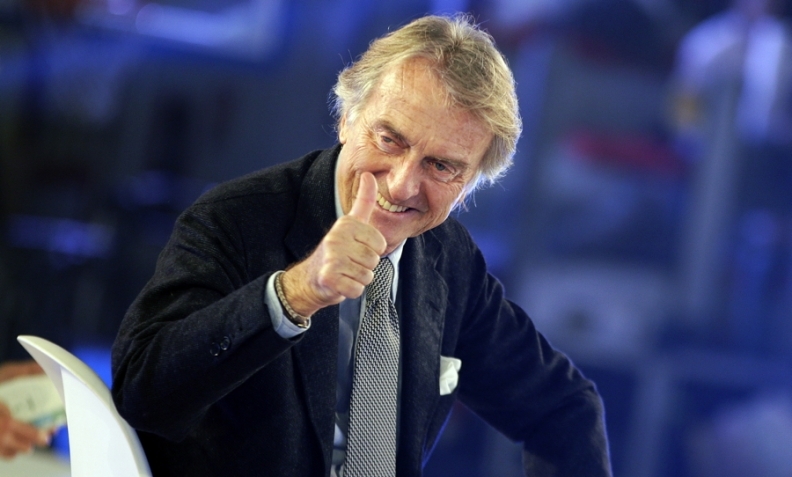 On leadership, Montezemolo believes it is crucial to give people clear goals, the power to make decisions and the freedom and encouragement to look ahead to identify the next big trends. 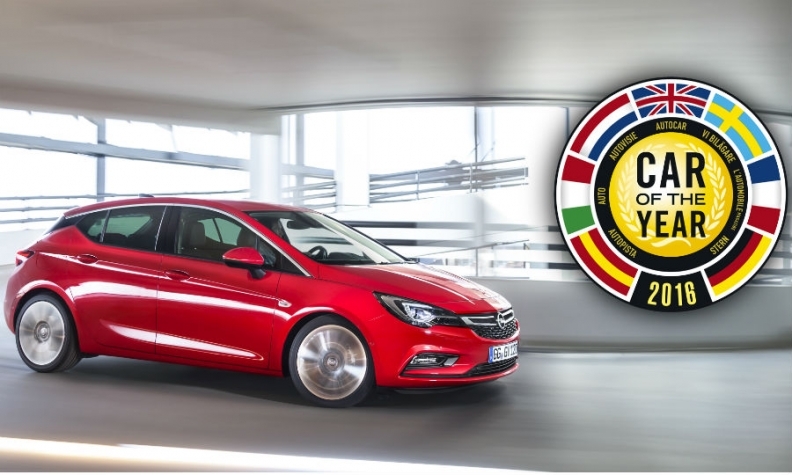 The Opel Astra was voted 2016 European Car of the Year by a 58-member jury of automotive journalists. He added that there has never been a better time to “open the window and let in some fresh air,” meaning that people from outside the automotive industry have a better chance than ever to make their mark. This is because he thinks the move toward autonomous vehicles and connected cars will cause a major shake-up in the industry.